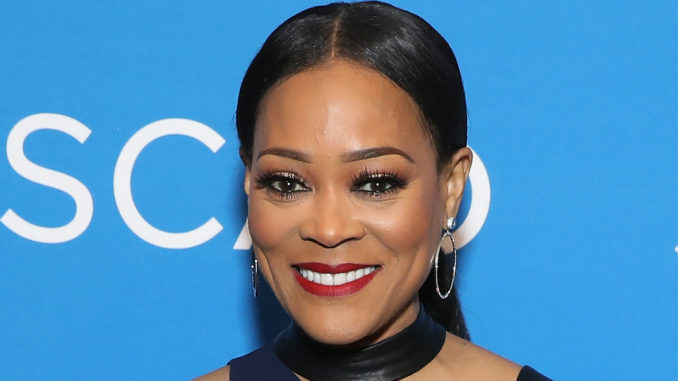 Robin Givens who played Mayor Sierra McCoy on “Riverdale,” (CBS) and will play Julianne Johnson on “The Fix,” (ABC), a crime drama executive produced by former prosecutor Marcia Clark, debuting in March of this year. Enduring actress Robin Givens spent the day promoting her new OWN television series, “Ambitions” at the 2019 SCAD a TVfest film festival held in Atlanta, Georgia Feb. 7-9. 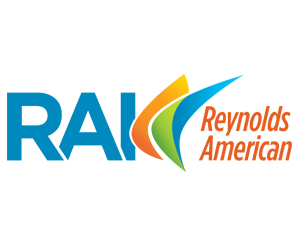 Produced by Will Packer Media, in association with Lionsgate and Lionsgate-owned distributor Debmar-Mercury, and starring Givens (“Riverdale,” “The Fix,” “The Bold and the Beautiful”), “Ambitions” is a multi-generational family saga centered around one woman who, having recently relocated and intent on revitalizing her marriage, finds herself going head to head with some of the most powerful and deceitful players in the city of Atlanta. Givens stars as ‘Stephanie Carlisle,’ the wife of Atlanta Mayor Evan Lancaster (Brian White), whose true loyalty is to her family’s prestigious law firm, where she is the latest in a long line of distinguished lawyers. Givens played Mayor Sierra McCoy on “Riverdale,” (CBS) and will play Julianne Johnson on “The Fix,” (ABC), a crime drama executive produced by former prosecutor Marcia Clark, debuting in March of this year. Givens also stars in the indie film Gully (Romulus) about three teenagers in dystopian Los Angeles. Not to worry, although Givens will be playing strong women, there’s still a little humor, at least when it comes to the character of Stephanie Lancaster in “Ambitions.” Givens says, “I love comedy so I’m giving Stephanie a little humor which I really love,” and hopefully audiences will too. “Ambitions” debuts on OWN this year. 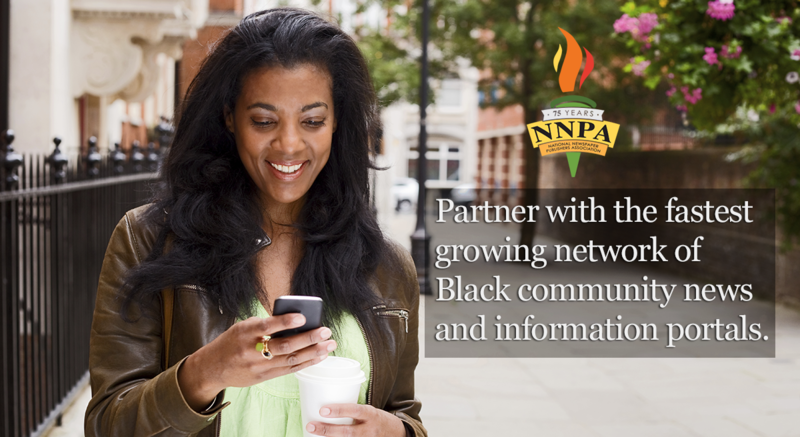 This article was written by Nsenga K. Burton, Ph.D., entertainment and culture editor for NNPA. 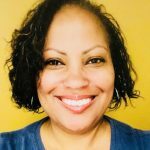 She is also founder & editor-in-chief of The Burton Wire, an award-winning news blog covering news of the African Diaspora. Follow her on Twitter @Ntellectual.